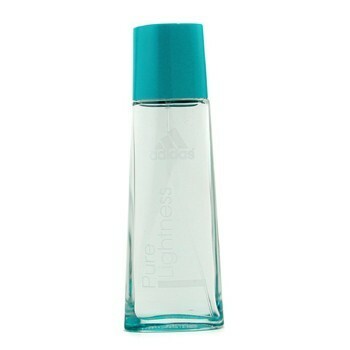 Adidas - Pure Lightness Eau De Toilette Spray. A floral fruity fragrance for active women Conveys a touch of freshness & a zest for life Features notes of melon, apple, aquatic notes, jasmine, मैगनोलिया Blended with violet, lily of the valley, peach, apricot, musk Recommended for casual wear.. Wallpaper and background images in the Adidas club tagged: adidas perfume remindme. I प्यार Dallas, where can I buy it?? ?